Have you heard the news? 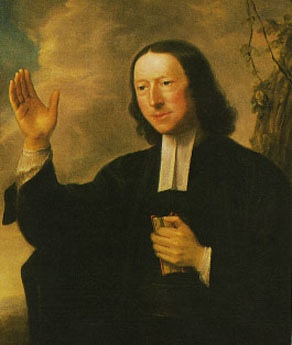 They are making a film about John Wesley’s life. The good news is they’ve found an actor that bears an uncanny resemblance to John. 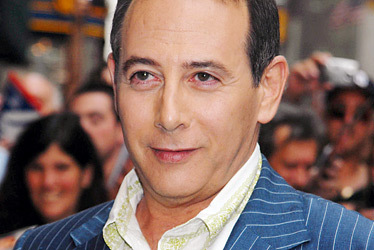 The bad news is that this actor is Paul Reubens of PeeWee Herman fame. Ok, ok…I’m joking! But seriously, have you ever noticed the uncanny resemblance between the two? If Paul can do an English accent, I think we’re well on the way to seeing the ocean passage to Georgia on the big screen! Gahh! I must get this mental image out of my head now! uh…. will he ride his bike instead of a horse? Welcome to all you folks who are following the link to this from MySpace. Just so you all know, the so-called “news” about the Wesley movie was a part of the joke. I wanted to share this wonderful “insight” I had sometime back about John’s uncanny resemblance to the PeeWee so I wouldn’t have to suffer alone!